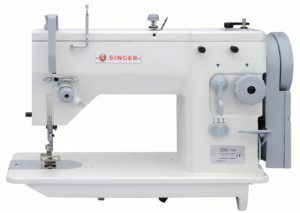 There is no limit to what you can do with Singer 20U 109. You can do straight stitching, zigzag stitching, appliquéing, buttonhole stitching, freehand embroidery, narrow hemming, insert zippers etc. Stitch length and width can be adjusted easily. The maximum stitch length for straight stitches is 5mm. The zigzag width can be set to a maximum of 9mm. The reverse sewing lever is conveniently located. 3 needle positions are available on the machine. The best thing about Singer 20 U109 is the work space on offer. 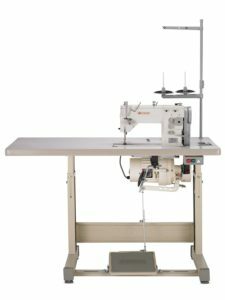 The tabletop measures 50″ length x 22.5″ width, which lets you accommodate large projects with ease. A dial is provided for adjusting the presser foot pressure. You can easily adjust it to suit the type of fabric used. Tension can also be adjusted without any fuss. 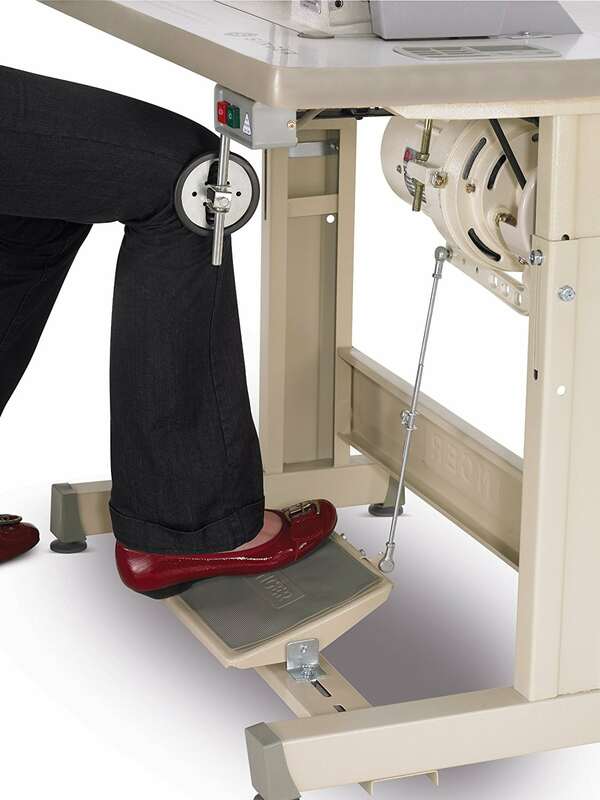 High quality H-leg stand provides stability at high speeds. The height of the stand can be adjusted.